This newly introduced model, TK-7102/8102 is a compact, high power mobile radio designed to deliver maximum performance at a favorable cost to business and industrial users. 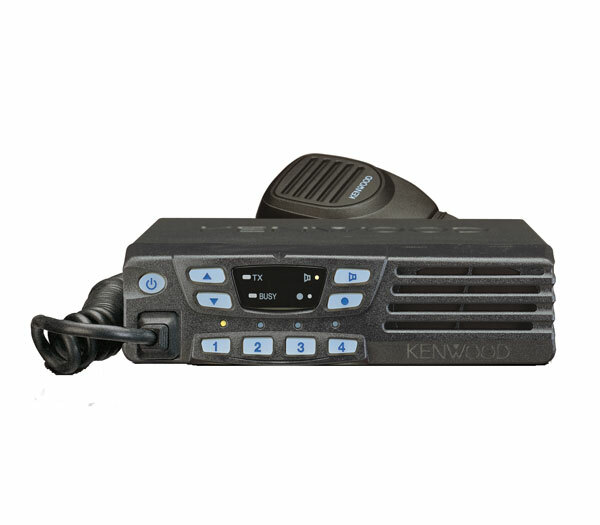 The TK-7102/8102H mobiles deliver a massive 50 watts of power, are equipped with 8 channels for conventional operation, and include Kenwood's FleetSync® signaling feature set. Though priced for sensitive budgets, this compact mobile is a full-featured "workhorse" built for the harshest environments -meeting Mil-STD 810 C/D/E/F specifications. 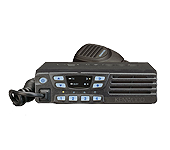 Taxicabs, school districts, and volunteer fire departments appreciate the reliable performance, superior audio, and economical cost of this new Kenwood model.